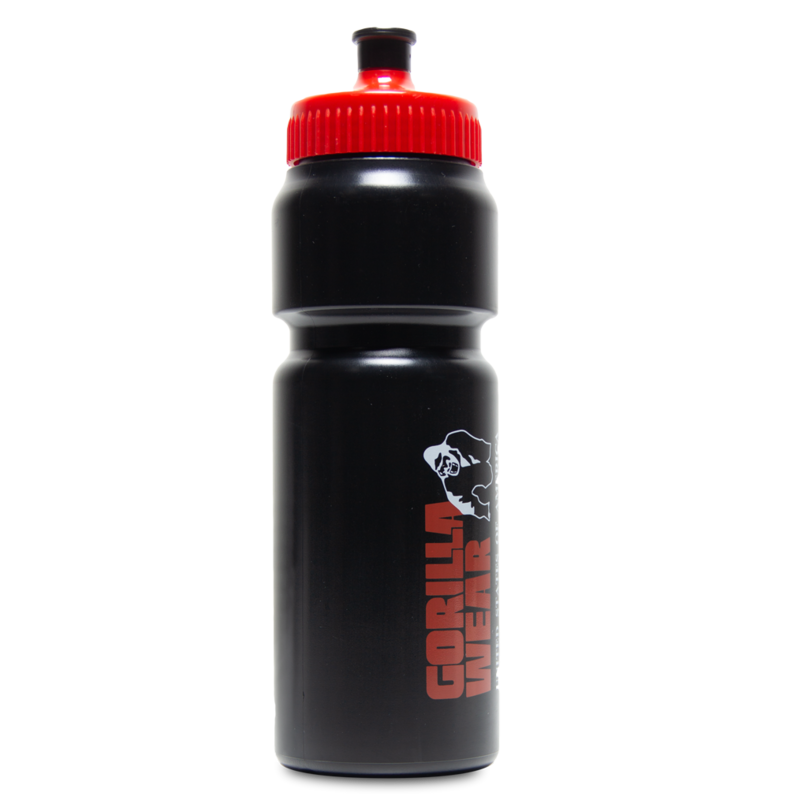 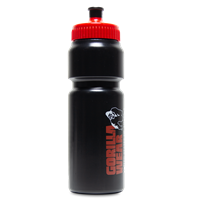 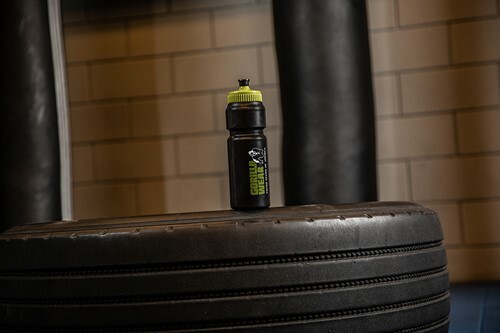 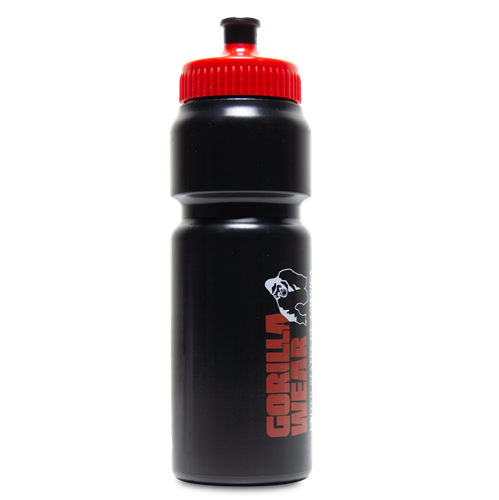 The Gorilla Wear classic sports bottle features a highly durable construction. 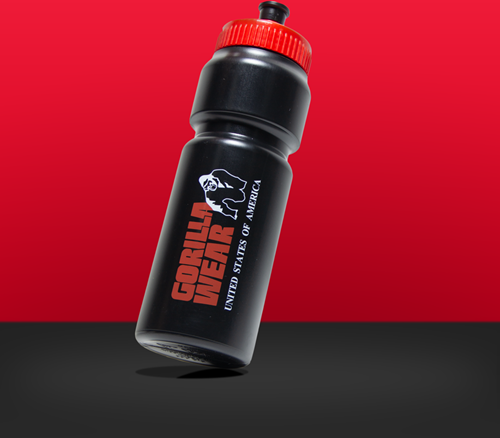 The main focus of this design is to keep hydration at hand during your workout. It`s time to show the people that you are a member of the GORILLA WEAR family where you can choose between the colors Black/Red and Black/Army Green.